Situated in Settle, this romantic hotel is within a 15-minute walk of Settle Victoria Hall and Yorkshire Dales National Park. Malham Cove and Yorkshire Dales Falconry and Conservation Centre are also within 9 miles (15 km). Settle Station is 7 minutes by foot and Giggleswick Station is 24 minutes. 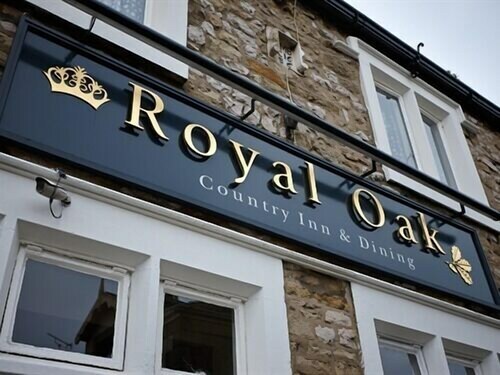 Situated in Settle, this inn is within a 10-minute walk of Settle Victoria Hall and Yorkshire Dales National Park. Malham Cove and Yorkshire Dales Falconry and Conservation Centre are also within 9 miles (15 km). Settle Station is only a 4-minute walk and Giggleswick Station is 24 minutes. 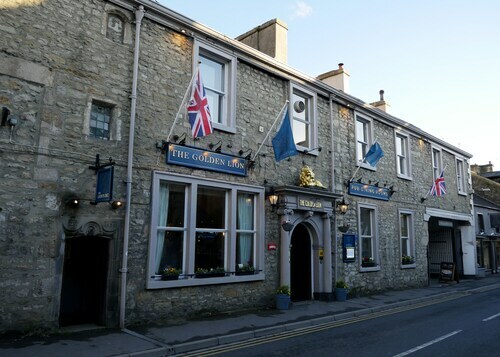 Situated in Settle, this inn is within a 10-minute walk of Settle Victoria Hall and Yorkshire Dales National Park. Malham Cove and Yorkshire Dales Falconry and Conservation Centre are also within 9 miles (15 km). Settle Station is 5 minutes by foot and Giggleswick Station is 25 minutes. 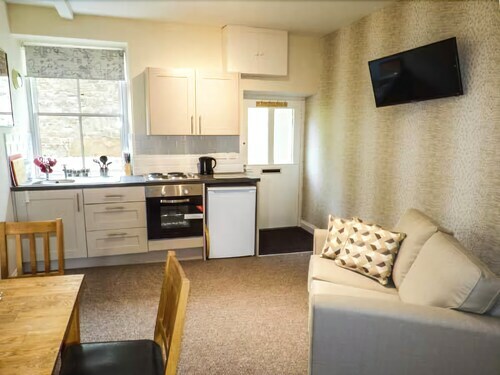 Situated in Settle, this apartment building is within a 10-minute walk of Settle Victoria Hall and Yorkshire Dales National Park. Malham Cove and Yorkshire Dales Falconry and Conservation Centre are also within 9 miles (15 km). Settle Station is only a 4-minute walk and Giggleswick Station is 24 minutes. 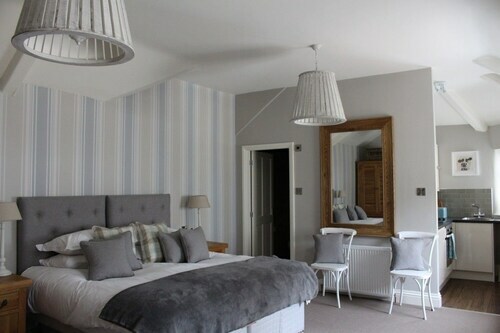 Situated in Settle, this cottage is within a 10-minute walk of Settle Victoria Hall and Yorkshire Dales National Park. Malham Cove and Yorkshire Dales Falconry and Conservation Centre are also within 9 miles (15 km). Settle Station is only a 3-minute walk and Giggleswick Station is 25 minutes. 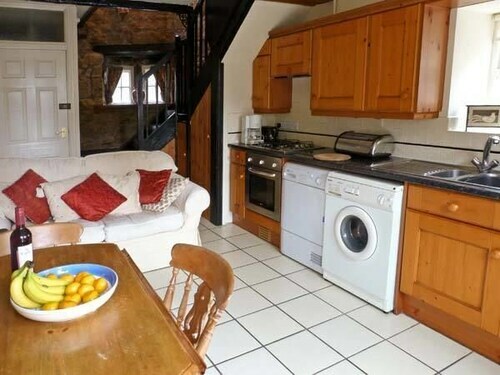 Situated in Settle, this cottage is within a 5-minute walk of Settle Victoria Hall and Yorkshire Dales National Park. Malham Cove and Yorkshire Dales Falconry and Conservation Centre are also within 9 miles (15 km). Settle Station is only a 5-minute walk and Giggleswick Station is 25 minutes. 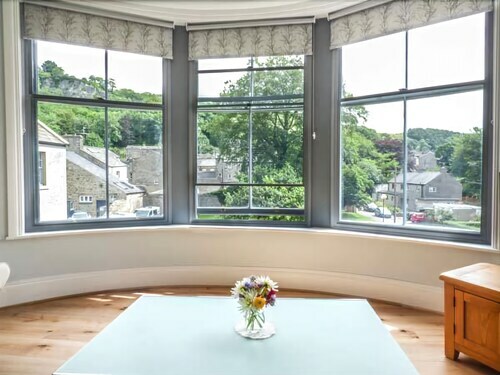 Situated in Settle, this cottage is within 1 mi (2 km) of Settle Victoria Hall and Yorkshire Dales National Park. Malham Cove and Yorkshire Dales Falconry and Conservation Centre are also within 9 miles (15 km). Settle Station is 6 minutes by foot and Giggleswick Station is 27 minutes.